Has someone died due to someone’s negligence? 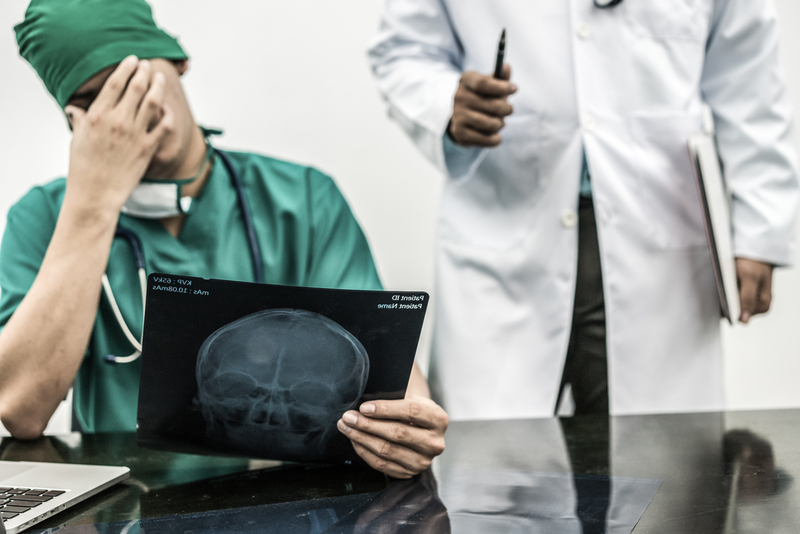 Have you or a loved one been injured due to a medical mistake? 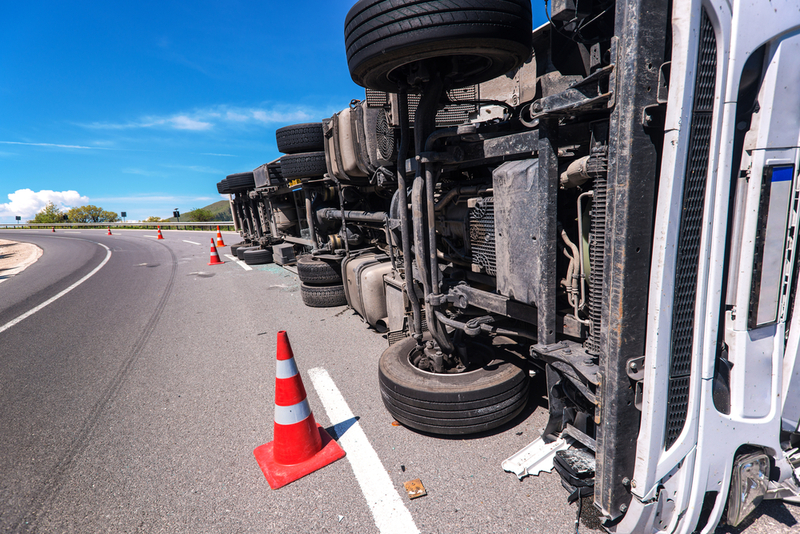 Injured due to someone’s negligence; Auto accident, motorcycle accident, dog bite, trucking accident? At Diaco Law, our clients come first. The Diacos are zealous and compassionate personal injury attorneys, really more advocates, who treat our clients with the respect and dignity they deserve. Our personal and professional experiences over the last 22 years help us provide sound legal advice to clients in the toughest of times. 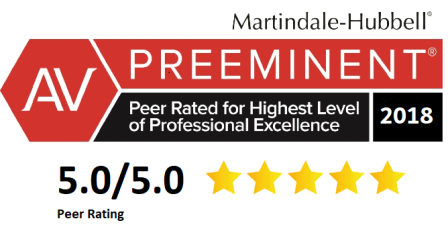 The personal injury attorneys who encompass our team take real pride in working hard to maximize our clients’ recovery and helping them deal with the uncertainties of being a victim of negligence. No attorney’s fees or costs unless we recover money for your injuries or loss. Mr. Diaco’s 22 years of experience with trials, mediations and expert depositions make him a seasoned litigator and zealous advocate. We will guide you through uncertain times, and we will help you recover the costs of your past and future medical bills and expenses. We can assist you with all aspect of your case so you have the best chance of obtaining full and fair compensation for your past and future wage losses. After successfully handling many different types of catastrophic injury claims, Mr. Diaco is here ready to help you get back on your feet. 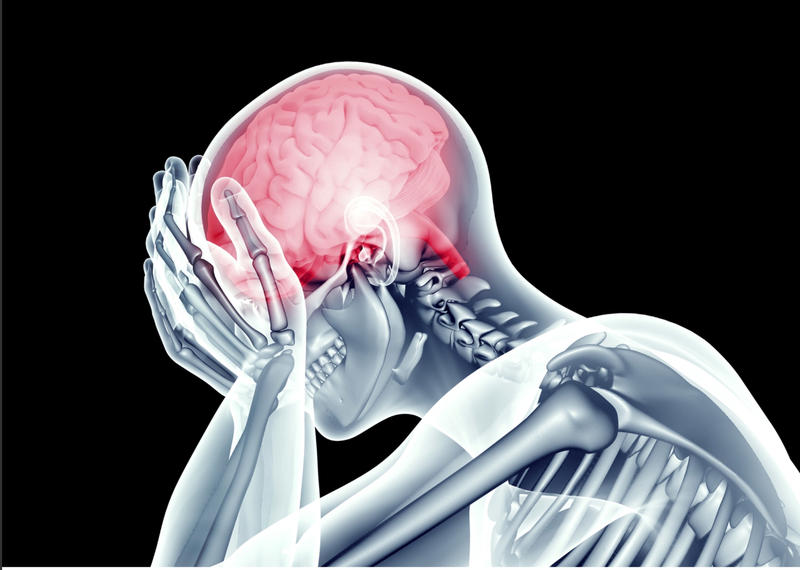 We are a personal injury law firm dedicated to protecting the rights of our clients. Joseph F. Diaco, Jr., Esq. 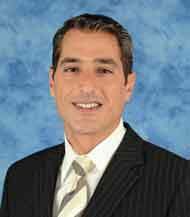 Joseph F. Diaco, Jr. is committed to helping injury victims in personal injury claims. Mr. Diaco began building a reputation as an aggressive advocate while litigating complex insurance cases early in his legal career beginning in 1995. For over two decades, Mr. Diaco has successfully represented thousands of clients, deposed hundreds of experts, and , Mr. Diaco has managed thousands of injury claims, deposed hundreds of experts (including doctors), and successfully handled dozens of jury trials. Daniel S. Diaco, M.D., J.D. 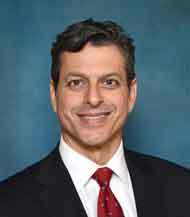 Daniel S. Diaco, M.D., J.D. has joined his brother at Diaco Law after graduating first in the fall class at Stetson University College of Law, Dr. Diaco is a board certified surgeon who has been actively practicing plastic surgery in Tampa for over 20 years. Throughout his career, Dr. Diaco has worked as a medical expert evaluating the medical aspects of injury cases.